I had hopes to finish this book before midnight fell somewhere in the world and so claim Nameless as the last book I read in 2015, but new year celebrations and a family game of Cards Against Humanity intervened (Best play made by Tess - "I drink to forget... alcoholism."). So Nameless is instead the first book I finished in 2016. There is perhaps more of a coincidental link to be drawn between a nihilistic card game and a story about inhumanly demonic posession. 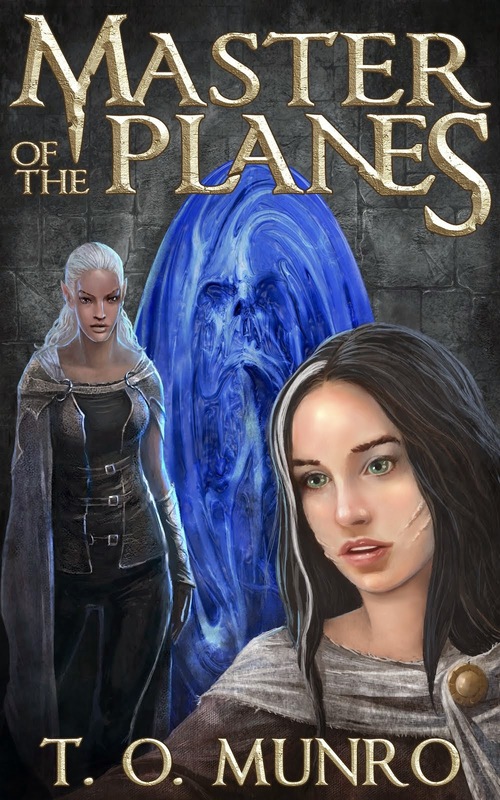 Mercedes Yardley takes the book's central premise - a young woman who sees demons, has seen them since she was a child - and runs with it. Luna Masterson is a feisty heroine who spends much of book running, either towards things or away from things - though often she and the reader are unsure which of those two directions it is. Luna is an orphan. Her only family are her brother and his daughter - the pair abandoned by the child's mother. Her constant companions are the whispy insubstantial demons seeking to gain entrance to her house, to creep beneath her skin into her soul, to walk in her flesh, stalking her mistily until they can coallesce into sufficient form to attack, or be attacked. Growing up with the ability to see such creatures is bound to leave its Mark, and Luna certainly has an attitude. In someways she reminds me of Lisbeth Salander - the quirky heroine of The Girl with the Dragon Tattoo. There is the same defiance of societal norms from someone who society fears because her talents and experiences put her beyond normal comprehension. 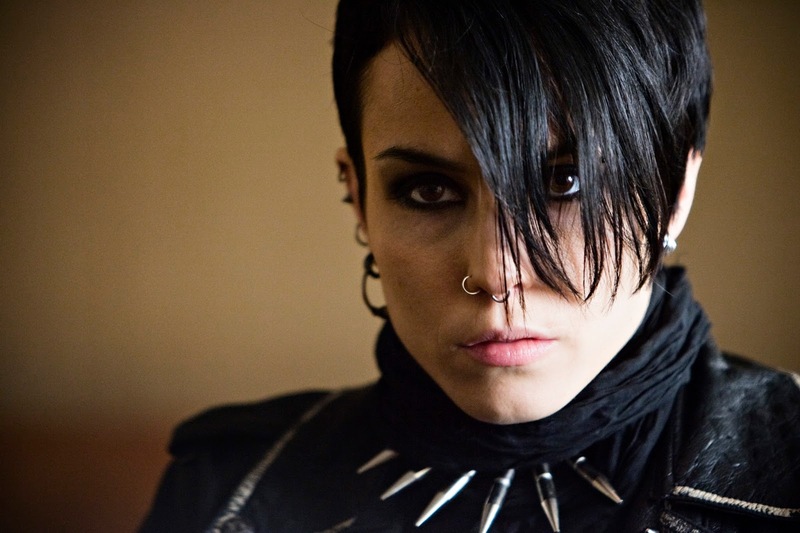 As with Stieg Larsson's creation, Yardley's protagonist bristles with suspicion and resentment; a reluctant princess who carries with her her own personal wall of thorns to repel the good and the bad without fear or favour. 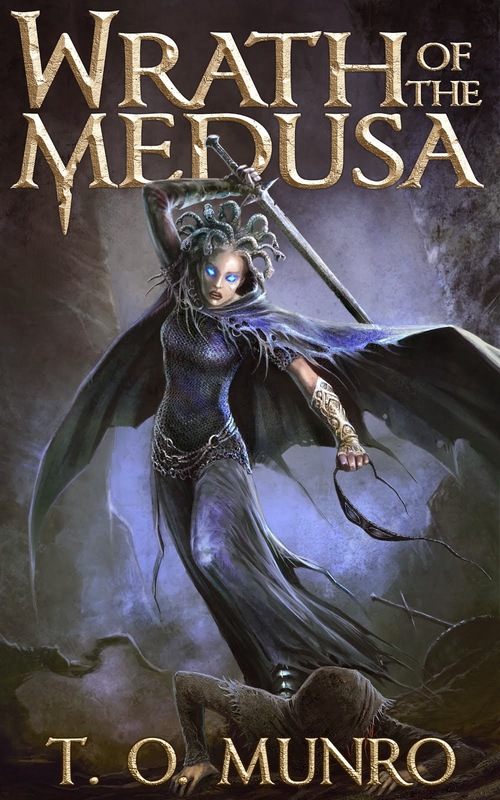 Her choice of clothing, of hair style and colour, make not so much a statement as a challenge and at this point I feel the author has most pushed something of herself into Luna's soul. 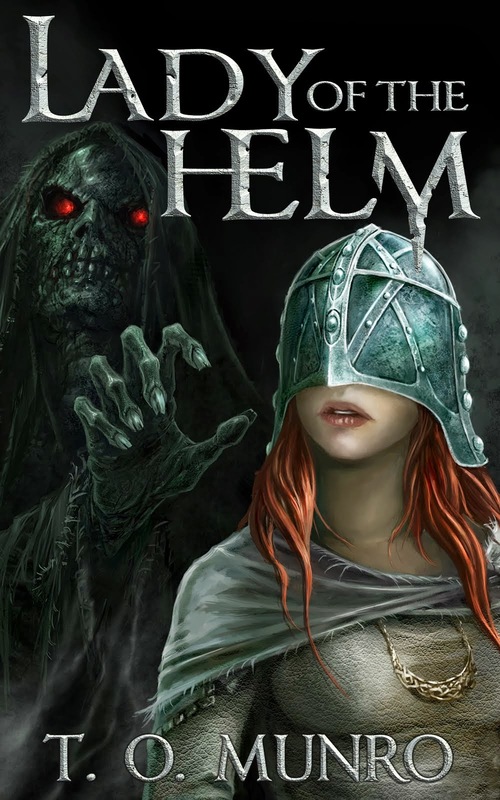 The plot feels organic, its evolution leaving the reader breathless as Luna swivels within a demonic maze, neither she nor the reader sure of the truth of what they are seeing, or hearing - none of us knowing who to trust when even the darkest demons are clad in shades of grey. 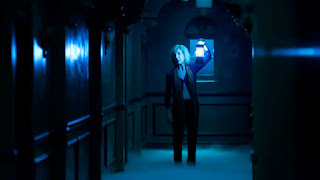 Like the characters in the film Insidious, Luna finds scenes of horror overlaid on the ordinairy in an illusion so seamless one cannot see the join with reality - and in the midst of such nightmares, madness beckons. The prose is clipped, efficient, stripped down like the powerful motorcycle Luna is fond of riding. Luna leads the reader through a compression of scenes to give that sense of accelerated living (and dying) you might get in a video game. 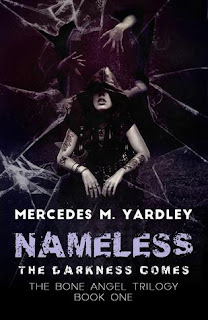 I was warned that Nameless, Mercedes Yardley's first novel, was different to her other works and it is that, but does not suffer from the variation. In her other stories Yardley surveys the scene from the lofty perspective of mutiple third person Points of View, the perfect vantage point from which to deploy the whimisical omniscience - the dark authorial asides - that keep us gripped and smiling in the midst of dire themes of inhumanity. We see that style too in the prologue to Nameless, an ill-fated sleep-over that gives an insight into Luna's childhood. What a wonderful, thoughtful review! Thank you so much!